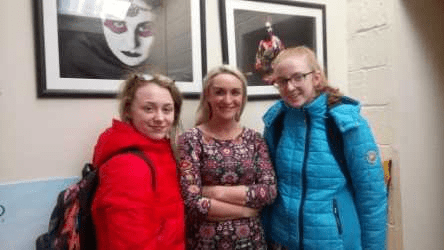 The Leaving Certificate Vocational Programme (LCVP) is a senior cycle programme designed to give a strong vocational dimension to the Leaving Certificate. 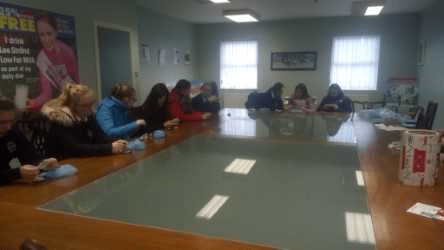 Students taking the Leaving Certificate Vocational Programme follow the Leaving Certificate curriculum as usual, in addition to two Link Modules - Preparation for the World of Work and Enterprise Education. In Presentation Tralee, we work on developing the LCVP programme to promote self-esteem and confidence in our students. Over the course of two years, students complete a portfolio for their exam, they take part in work placements and in a number of activities which help to develop their communication skills and presentation skills. These skills are invaluable to students as they progress to third level education. We strive to encourage students to enhance their CVs and ensure they are capable of presenting themselves in a professional manner in the work place. 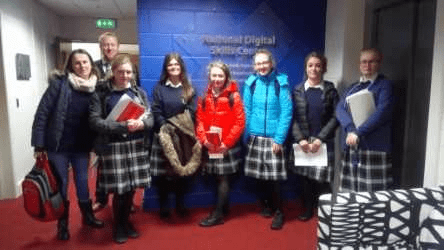 They will have the opportunity of completing a Microsoft Word Commercial Examining Board Exam and they also work on aspects of programming throughout their course. Intensive career research is carried out in Sixth Year and furthermore students complete an interview for their exam which enables them to practise interview skills and prepare them for future interviews in the work place. Link Module I – Preparation for Work Students undertake a work placement module Develop job-seeking skills, such as letter writing, Curriculum Vitae presentation and interview preparation. They also research and investigate local employment opportunities. 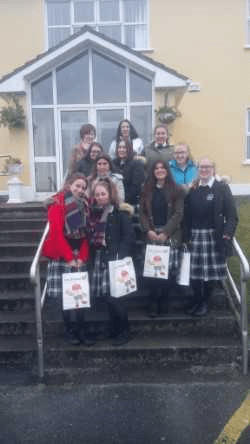 Link Module II – Enterprise Education Students will be involved in organising a Trade Fair and visits out to local business and community enterprises. They will meet with local entrepreneurs plan and undertake interesting activities that will build self–confidence, creativity, and initiative and develop teamwork, communication and computer skills. Certification LCVP students receive the same certificate as other Leaving Certificate students but their Certificate includes an additional statement of the results of the Link Modules.